I love Yves Rocher.I know it is condsidered by many as a 'granny brand'.But it has offered me some of the best skin care products that I have never found before.Actually I miss the whole brand in India.Still,there are certain products that I mostly miss.Its not only about Yves Rocher,but other brands/products as well.Let me sum up. 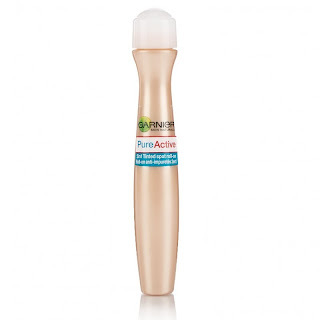 2.Garnier PureActive 2-in-1 Tinted Roll On:Now I know, I am being a crybaby for this product.But its true it really could dry out pimples and lighten the marks on my face.I am waiting for the time when it is introduced in India.I am keeping my fingers crossed. 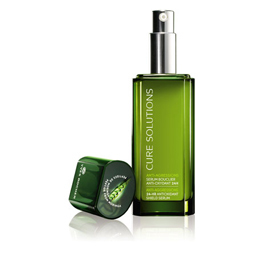 3.Yves Rocher Cure Solutions 24 Hr Antioxidant Shield Serum:I have spoken about this product a zillion times before.Its components(moringa peptides),skilfully protects the skin from environmental damage and evens out the complexion.The best part is the company offers a kit with the serum and the flash mask.Amazing deal and must-buy. 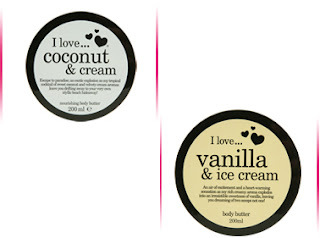 4.I Love Cosmetics Body Butters:How delicious these body butters are and considered the price they are just perfect.I loved the Coconut and Vanilla ones. 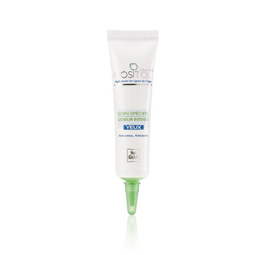 5.Yves Rocher Inositol Vegetal Recovery Night 1st Wrinkles Moisturizer:The Ceramides & Rice peptides contents of this cream make it perfect for fine lines.It smoothens and moisturies the skin.I sould have reviewed the product when I was using it. 6.Les Cosmetiques Face Cleansing Water:This is a very underrated brand.It is marketed by Supermarket Carrefour.Manufactured in France,this product wipes out makeup and any traces of dirt from the skin.It is pure watery in texture(which I like)and I did not have to use a face wash after this. 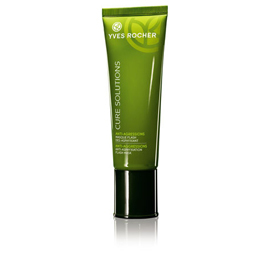 7.Yves Rocher Cure Solutions Anti-Asphyxiation Mask:It gives a refined texture to the skin.It can be used as a flash mask,just before a big event.See the Cure Solutions Kit review here. 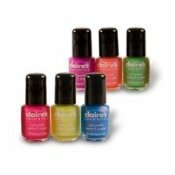 8.Claire's Nailpolishes:Oh my God!! How much I miss the cute little bottles of candy colours!I really wish I get something like those here(same price & offers). 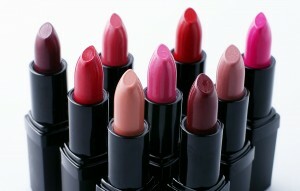 9.Park Avenue Lipsticks:They were so cheap and moisturizing.The pink shades were too good. 10.Hema Cleansing Pads & Cotton Balls:I know its funny,but believe me these stuffs are so expensive in India.Right now I have purchased a whole roll of cotton(generally thats what people do that here,even I used to do that before).However,nothing can work like cleansing pads.I can manage without cotton balls though. 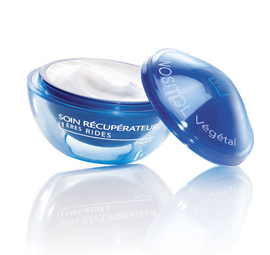 11.Yves Rocher Inositol Vegetal Line Smoothing Eye Cream:Fine lines..check! 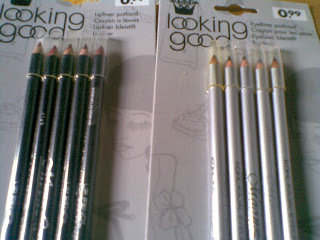 !Dark circles...check! 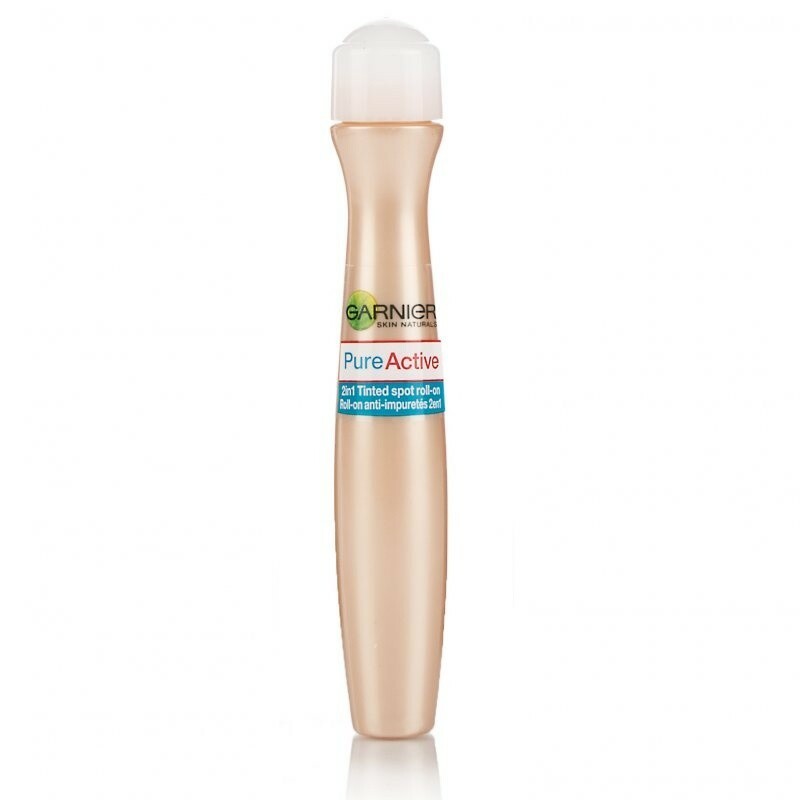 !Puffiness...check.What more do you want.This odourles product,developed with the goodness of green rice,was quite effective in checking these problems. 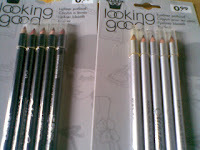 12.Looking Good Eyeliner & Lipliners:All it takes is 99 cents for 5 lipliners.I was so happy with this deal I bought the eyeliners as well(same offer). 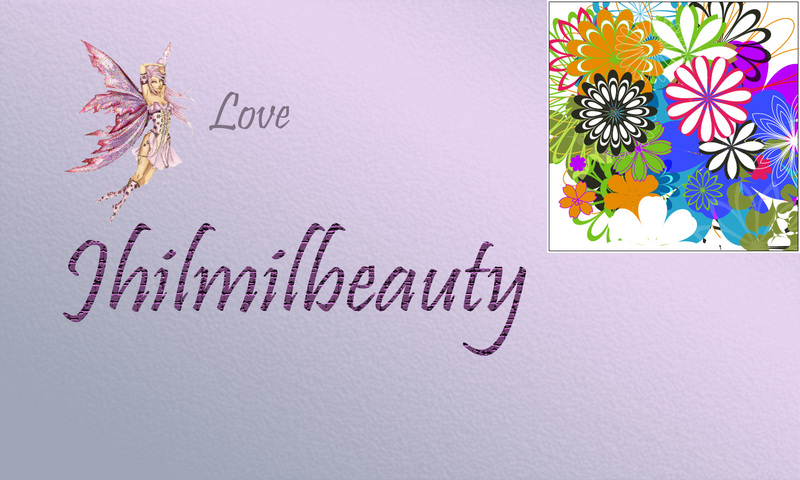 You have such an impressive blog :-) New follower from Sana's Fashion Ramblings. Just came across your blog and truely loved it. Its always been so nice to meet with a person who shares the same passion like me . I am following you now with a name Sana Sadiq . 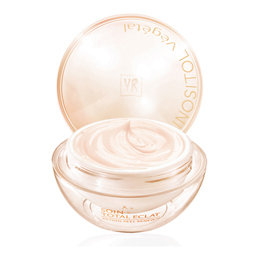 I have been using yver rocher inositol eye care for two years but I did not notice the promised results. It was just a moisturizing cream, nothing more! Now, I want to try the inositol night care but I doubt it will work or not! 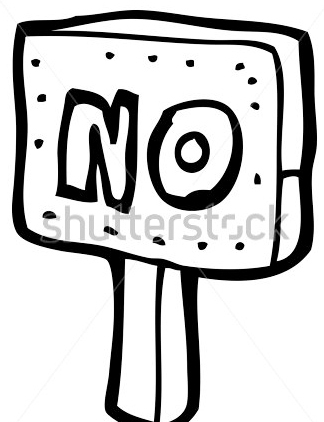 Aww its sad it did not work for you. As far as i know Inositol range targets the 1st signs of aging effectively. I was benefited by the use of 1st wrinkles night.I think it is best to consult others who have used the product before purchasing. Some products that are good for me may not be useful for others.I had heard a lot about Clinique Dramatically Different moisturizer. 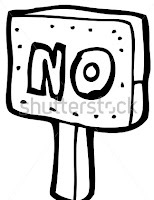 When I used it i was really disappointed.